Information systems of large corporations have been penetrated recently, causing cybersecurity concerns. Therefore, we need to indicate the causes of cyber crimes and take preventive measures into consideration. 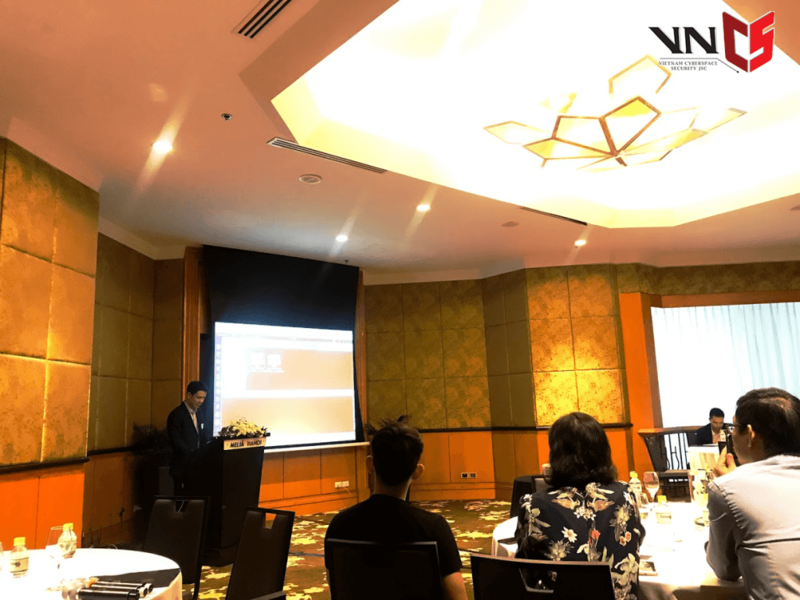 Accordingly, the executive forum “Privileged Attack Vectors – Lessons Learnt from Recent High-Profile Breaches” was organized by BeyondTrust and VNCS at Melia Hanoi Hotel, on Wednesday November 14, 2018. Network intrusion in Vietnam has been increasing due to innovative techniques and tactics of hackers. We can gain experience from network security incidents of Vietnam Airlines, VCCorp and VNG. In business, confidential information is a prerequisite for success. Consequently, data breaches have negative impacts on brand reputation and business interests. 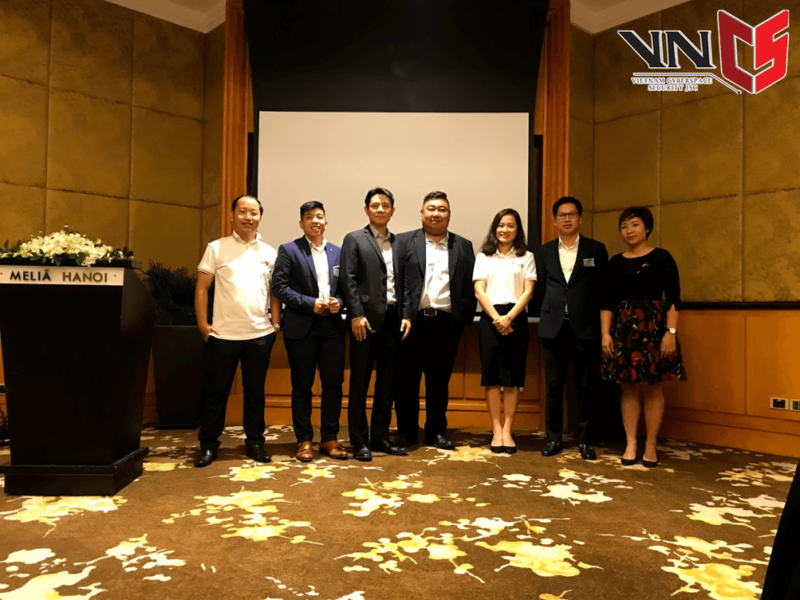 Mr. Khong Huy Hung, CEO of VNCS, also accentuated that the main reason is the vulnerability of business process management system. Moreover, Insider and Privilege abuse stems from weak password, default password and stolen password. According to Mr Hung, the “Privileged Account Mannagement” security solution produced by BeyondTrust will alleviate the concerns of businesses about data breaches. Obviously, PAM is considered to be a solid wall that blocks hackers’ efforts, maximizing the management system of the businesses. PAM ranked first in the Security Priority for 2018, confirming the reliability and efficiency of this solution. In addition, the workshop also provided security solutions by learning from recent high-profile breaches. Raymond Ng – Regional Manager BeyondTrust mentioned how the Australian framework could protect your organisation from 85% of the intrusions. In the executive forum, guests had the opportunity to watch “Live Hack” presented by speaker Marco Zhang in order to understand how hackers infiltrate a system. 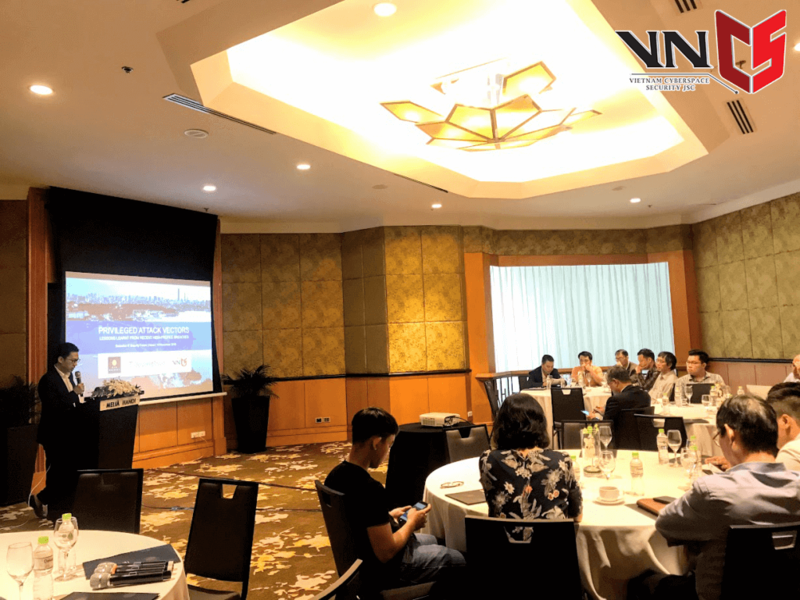 With statistical evidents and optimal solutions, the workshop really brings practical understanding of network security and intrusion detection systems.